Keith Michaels plc were established in June 1989 by Michael Roberts (Managing Director) and Keith Buckland (Sales Director) who both came from a successful background within the Motor Insurance Industry. Keith took early retirement on the 14th February 2019 after 30 very successful years, leaving Michael as the sole company owner. The company has no external shareholding and is being a completely independent entity. Keith Michaels act independently on behalf of our customers with no outside influences. Michael continues to play an active part in the day to day running of the business, with Jason Robery (Sales Manager) taking over the role previously played by Keith. Most of the staff at Keith Michaels have a huge amount of experience, with the majority enjoying over 20 years loyal service. No doubt, whoever you deal with one year will still be there to help the next. 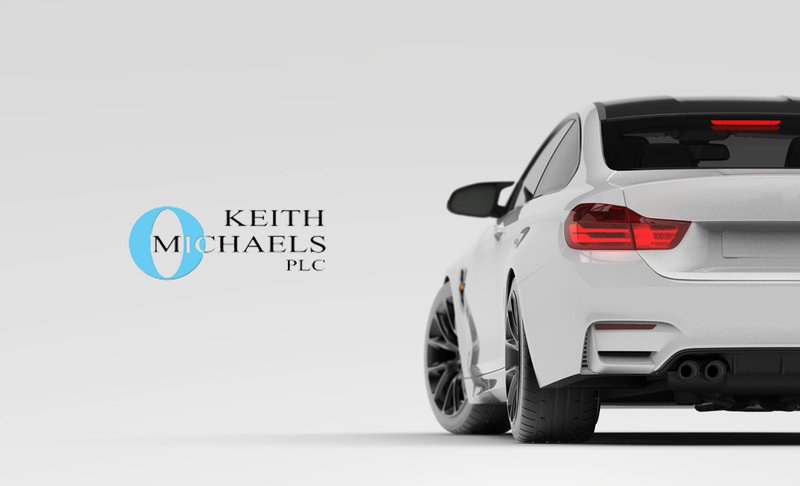 Keith Michaels plc specialize in supplying extremely competitive motor insurance aimed primarily at experienced drivers, enthusiasts, businesses and those policyholders who require specialist underwriting (Driving Bans, Modified Cars, etc). Performance Cars, Japanese Imports, Prestige and Executive Cars, Commercial Vehicles, Fleets, Company and Business Vehicles, Convicted Drivers, and many adverse risks are particular areas of expertise in which our brokers excel. Keith Michaels are authorized and regulated by the Financial Conduct Authority (Membership number 306600) to transact general insurance. Full details relating to the company and individuals can be found at www.fsa.gov.uk/register/home.do. We take our regulatory obligations very seriously and are proud to have worked in partnership with Insurance Compliance Services for the past 14 years – www.insurancecompliance.co.uk. We are also members of BIBA (the British Insurers Brokers Association) which is the leading insurance industry’s body. Again, full details are available at www.biba.org.uk. All of us at Keith Michaels take pride in our ability to deal with a large number of risks, and our commitment is to provide the highest standard of service and protection for our customers. We also cater for in house services such as Premium Finance and Claims Management, details of which can be found on this website under ‘other services’.